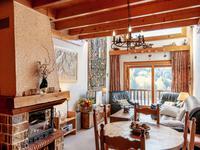 Rare opportunity, 5 bedroom chalet with separate apartment and serious potential only minutes from the slopes of Méribel. 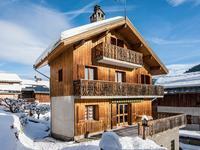 Lovely chalet style apartment in immaculate condition offering three bedrooms and a mezzanine, west facing views and private parking in a sought after part of Méribel, 3 Valleys. 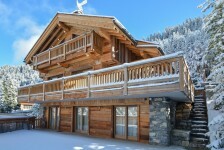 Unique 4 bedroom chalet, 4 minutes walk from Méribel centre and skiing in the Three Valleys with proven rental income. 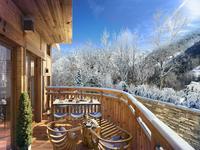 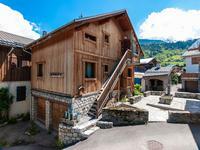 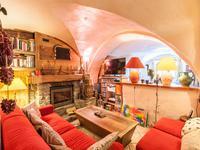 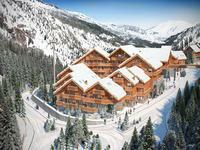 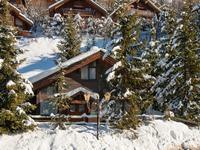 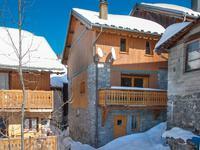 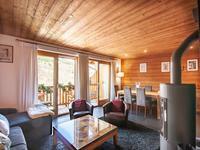 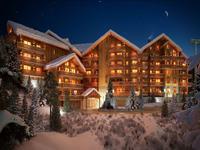 Chalet in middle of Meribel les Allues village with stunning view over the mountains. 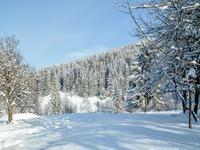 Approx 500m to the ski lift. 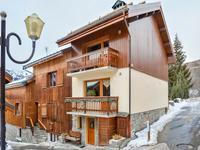 Great investment opportunity - charming village house comprising three apartments and two garages close to Méribel and skiing in the Three Valleys. 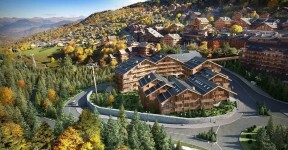 Be sure to view the virtual tours and 3D floorplans on the Leggett website.